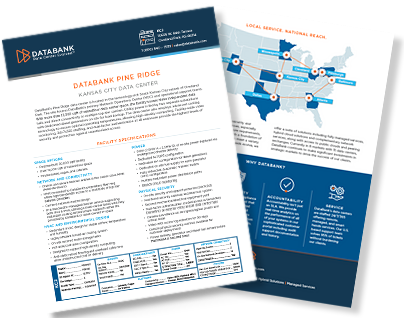 10605 W. 84th Terrace – Overland Park, KS – DataBank’s Pine Ridge data center is located in the technology-rich South Kansas City suburb of Overland Park. The site houses DataBank’s primary Network Operations Center (NOC) and operational support teams. 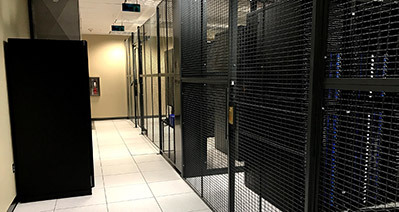 With more than 12,000 sqft of raised-floor data center space, the facility houses three independent data halls and direct connectivity to multiple top-tier carriers. 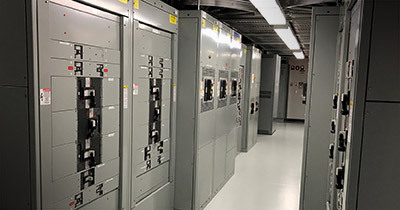 Utility power is fed by two separate substations with dedicated diesel generators on site for load backup. The data center also employs advanced cooling technology to ensure optimal operating temperatures, allowing high-density computing. 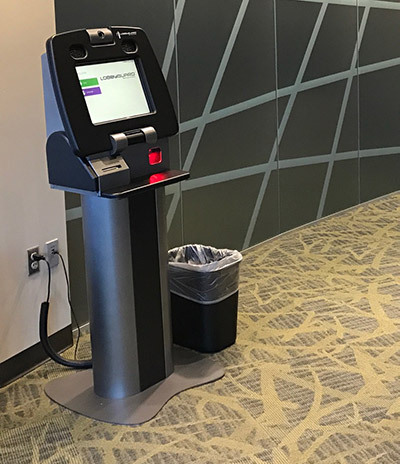 Facility-wide video monitoring, 24x7x365 staffing, and dual-factor authentication at all entrances provide the highest levels of security and protection against unauthorized access. DataBank wants to be the easiest and best technology partner you’ve ever had. Discover how the features, platforms, and services available at KC2 can help make that happen.